Summer in full swing, we’ve put together a list of our current warm weather hair and beauty favourites. From hair oil to beautiful bronzer, lipstick and more, look no further for a sizzling summer hair and beauty edit. 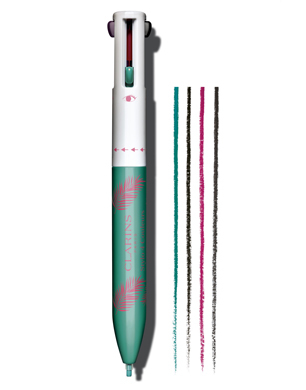 The perfect multi-tasking pen, this limited edition Clarins beauty covers summer lip and eye definition. Featuring four seasonal shades, line your lips and make those eyes sparkle. Plus, the super stylish packaging means it is an absolute makeup bag must-have. 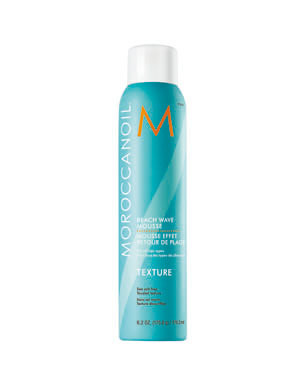 Completely salt-free, Moroccanoil Beach Wave Mousse offers texture and hold without that gritty feel of a salt spray. Comb through towel-dried hair and either leave to wave naturally or style up and enjoy a summery tousled shape. I’ve become addicted to this product, complete with UV absorbers which avert sun damage. I don’t know about you, but my lips can be as dry and flaky in summer as they are during colder weather. This soothing, softening lip exfoliator preps lips for lipstick or simple offers TLC on more natural days. 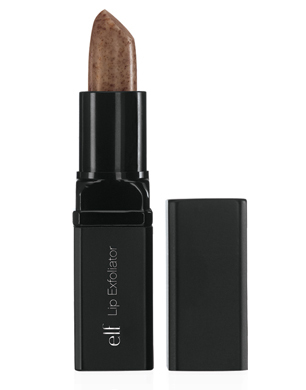 Available in different shades, e.l.f products are cruelty-free and vegan. Another e.l.f summer essential is their Beauty Shield SPF 50 Skin Shielding Moisturiser; a brightening protective layer with a hint of colour that I am currently putting under my foundation every day. 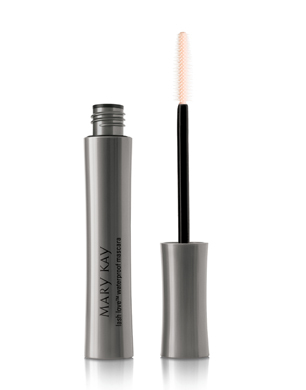 Prevent makeup melting in the heat or washing away when you take a dip, with Mary Kay Lash Love Waterproof Mascara. Lengthening and volumizing, treat your lashes to a summer makeover. Avoid flaking, clumping and smudges, with waterproof peace of mind. 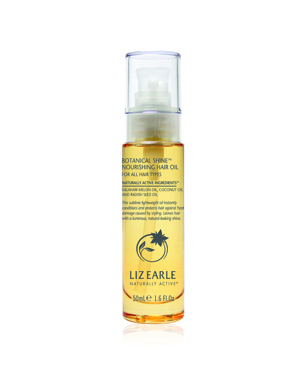 Hydrate your hair with Liz Earle Botanical Shine Nourishing Hair Oil. Gentle and lightweight, nourish locks and look after split ends or prevent heat damage. Natural ingredients include coconut oil, radish seed oil and Kalahari melon oil, all working to create extra shine too. 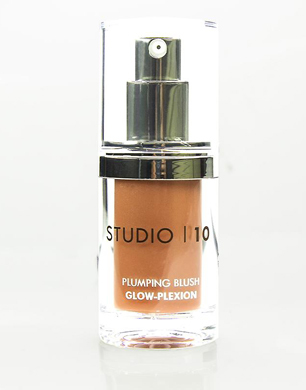 Grab a gorgeous summery glow with Studio 10’s brightening blush/ bronzer hybrid. A universal shade created to flatter and offer optimum skin radiance, build up colour across your cheeks, face, eyelids and décolletage. Infused with golden tones and peach elements, the inclusion of Adipofill ensures a plumping effect. Natural and anti-ageing, explore Studio 10 for other brightening youthful beauty picks too. 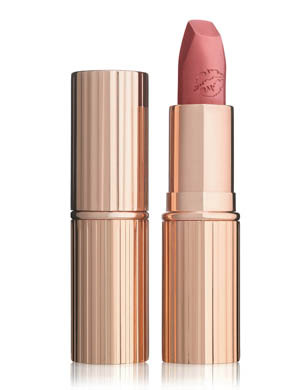 Brand new to Charlotte Tilbury, and currently an online exclusive, their Matte Revolution Sunset Lover lippie is a stunning peachy pink shade for summer. Forever a Charlotte Tilbury fan, Pillow Talk would top my beauty favourites list. Sunset Lover comprises Matte Revolution elements such as 3D glowing pigments and nourishing Orchard and Lipstick Tree extracts, adding in a new colour twist. Ideal for warmer weather and summer evenings, you need this in your makeup bag. 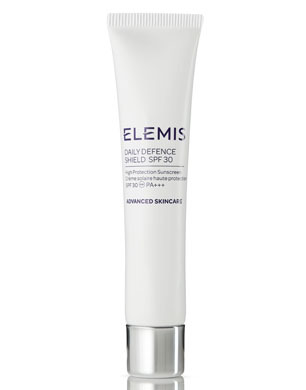 You can’t tackle summer beauty without a seriously good SPF and Elemis Daily Defence Shield fits the bill. Soft and lightweight, apply under makeup or alone, with it being clinically proven to protect skin from both indoor and outdoor environmental factors. Face daily tasks equipped with skincare defence, as this Elemis buy considers sun damage, pollution and harmful computer screen rays. A luxurious moisturiser, my skin appears happily hydrated too. I am yet to find a better fixing hairspray than Paul Mitchell Awapuhi Wild Ginger Finishing Spray, and particularly during summer months, natural hold is a priority. This spray adds definition and texture, offering much more out of your blow dry. Quick to dry and without any annoying hairspray crunch, the Awapuhi Wild Ginger extracts nourish hair as well. 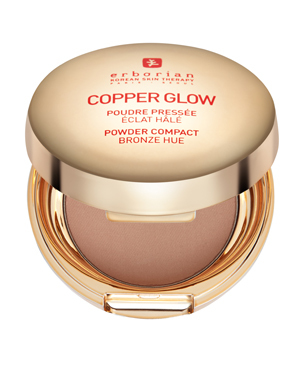 Embrace a seriously good bronzer with Erborian Copper Glow compact. Encased in stylish packaging, the beautiful gold compact holds Korean skin therapy at its best. Add a natural sweep across your face, infusing skin with nourishing Camelia Oil at the same time. Luminous and brightening, the bronzer softens skin whilst adding radiance. A brand new limited edition buy, Jo Malone have turned their iconic Lime, Basil & Mandarin scent into a super summery body and hair oil. Lap up the gorgeous fragrance as you indulge your locks and skin with some Jo Malone luxury. I found this oil sank into skin easily without any excess, simply nourishing and softening in true Jo Malone signature style. Comprising ingredients such as sweet almond and macadamia seed oils, the indulgent concoction will treat your body and hair to some well-deserved beauty TLC. 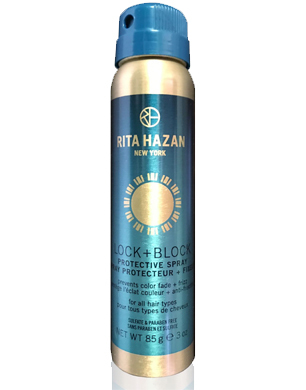 A dry, weightless mist, the new Rita Hazan New York Lock & Block Protective Spray locks in colour and style while protecting against sun and heat damage as well as humidity and colour fading. It is an amazing final part of your hair styling routine, and I’m absolutely hooked. With the weather hotting up, this spray has seriously impressed me. Hair feels completely protected and held in place to boot. 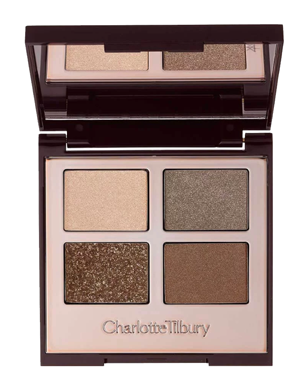 Waltz into summer with gorgeous golden eyelids, perfectly created using this Charlotte Tilbury palette. Containing shimmery gold and bronze tones, the four shades can be made into a glitzy smoky eye or applied for a natural low-key glimmer. Long-lasting and providing colour without creasing, add in a touch of bronzer and you’re good to go. If you haven’t tried IT Cosmetics yet, I urge you to get on board this beauty bandwagon. 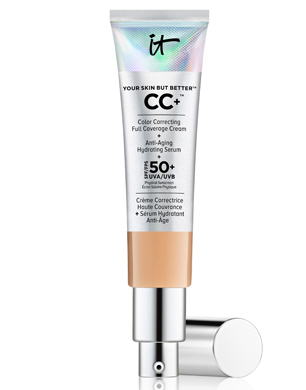 As someone who likes decent coverage, I was not disappointed by the CC cream. However, it is light enough to feel natural and completely weightless on skin. Brightening and enhancing, the SPF 50+ protects skin simultaneously. Containing antioxidants, hyaluronic acid and hydrolyzed collagen, amongst other amazing ingredients, it is nothing short of a beauty magic wand. Also one to explore, check out their incredible concealer too- hiding blemishes and eyebags, this works well to complement Your Skin But Better. Get set to jet away with the label.m Sun Edition. Travel-sized haircare sun essentials, all packaged in a stylish summery washbag designed by House of Holland, this is one suitcase must-pack. 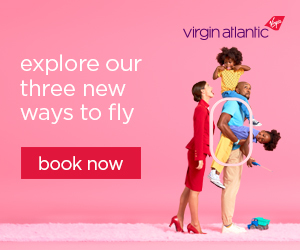 The set comprises After Sun Cleanser, After Sun Mask, Protein Spray and Sun Protect Oil; all specifically designed to ensure your locks remain in tip-top condition. Protecting against sun, chlorine and other holiday hair foes, arrive prepared and top up your tan with haircare peace of mind. 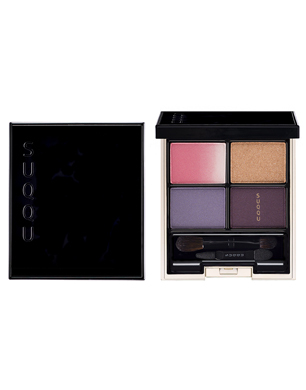 Part of their Summer Gradation Couture collection, SUQQU Designing Color Eyes in Natsukasumi is one of five stunning limited edition products combining shimmer and matte effects. The range covers soft pinks and pastels for eyes, face and lips. Beautifully radiant buys, add some limited edition summer shades which offer both colour and contrast. A Japanese cosmetics brand, SUQQU’s eyeshadow palettes are second to none, so it’s exciting to sample their summer offerings. Alongside Natsukasumi, you’ll find two lipsticks, a blush and also the Shakuyousa palette. Spanning across both neutral and bold tones, blend and build colour, creating the perfect summer makeup look.